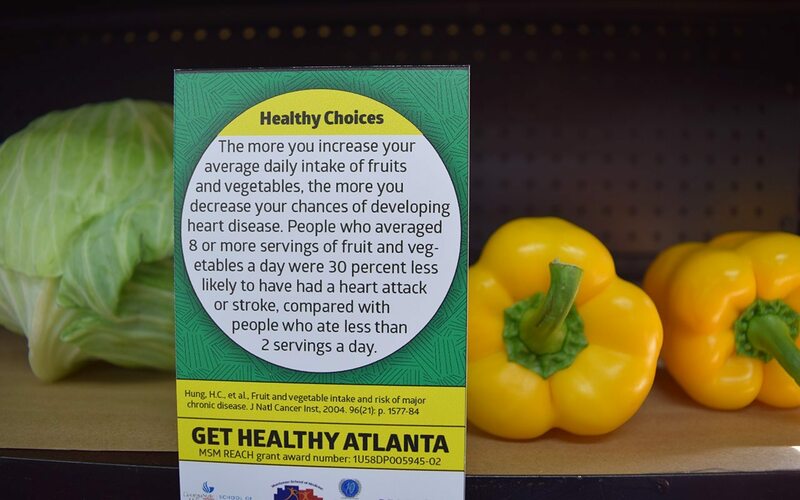 Health promotion and disease prevention are key concepts in public health and provide the foundation for community participation as well as health behavior change. The Health Promotion and Behavior concentration draws from a variety of disciplines, including psychology, sociology, anthropology, communications and ethics. Select at least 4 pre-approved courses in consultation with the Faculty Advisor. Other appropriate research methods/statistics courses may be approved by the Faculty Advisor on the Doctoral Program of Study form. Select at least 2 courses in public health or other graduate-level programs in consultation with the Faculty Advisor and approved by the Faculty Advisor on the Doctoral Program of Study form.